A nation on the brink of the Great War. A wealthy family with secrets. A household staff with secrets of their own. Find out what is happening upstairs and downstairs at Davenport House. 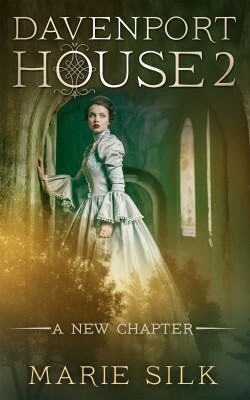 This sequel in the #1 Amazon series resumes the story of the wealthy Davenports and their servants in 1915 America. 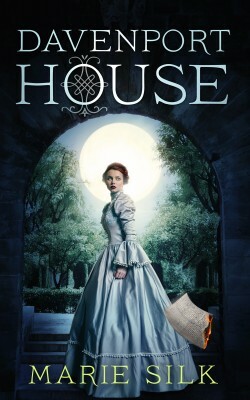 While the mansion goes through changes upstairs and downstairs, one of the ladies is invited on a risky voyage.